Steve Wozniak loves Apple. 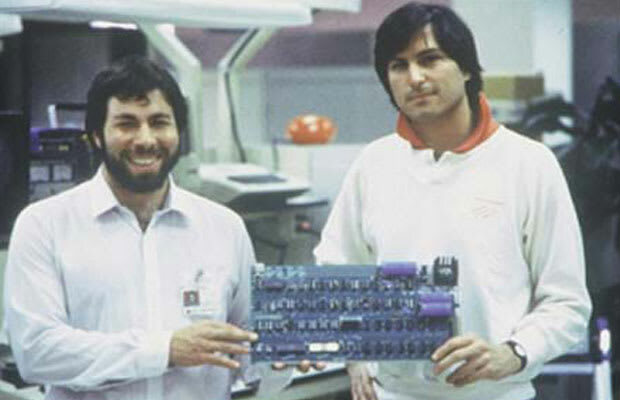 Even though the legendary computer engineer, who built the Apple I and Apple II computers, hasn&apos;t worked there since 1987, the Woz always has good things to say about company he helped found. Case in point: When asked by Reuters if he would consider going back to Apple, Wozniak, who&apos;s still on the company&apos;s payroll, said "yeah". He went on to say that his knowledge of the industry, as well as Apple products, could be an asset: "There&apos;s just an awful lot I know about Apple products and competing products that has some relevance, some meaning". However, he did confess one slight gripe: "My thinking is that Apple could be more open and not lose sales," he told Reuters. However, he quickly added that he thought the world&apos;s most valuable technology company is doing just fine: "I&apos;m sure they&apos;re making the right decisions for the right reasons for Apple."